Dogs love the beach – all that sand, space and seawater. Unfortunately, other beachgoers don’t appreciate having dogs on the beach. The Mums worry about their toddlers being bowled over and the picnic being scarfed by a stray and the teens don’t appreciate their volleyball being punctured by overzealous teeth. So, where do you take your dog for a run on the beach or just a lazy day with the family on a beach picnic? This is a great day out with dogs and kids with miles of walks and a doggy swimming beach for them to enjoy. Dogs are fine to be off their leads in the park but must be on leads when going through ‘Waterland’. The swimming area for dogs is near to the main car park but watch out for anglers and obviously use the dog waste bins when necessary. A great day out for the whole family. Famous for its mussels, the fishing village of Brancaster Staithe lies on the shores of the beautiful north Norfolk coast. Dogs can be off the leash but under control on the beach and on Scolt Head Island, they are allowed off the leash. It’s a stunningly beautiful area and perfect for families for a day out. Follow the history of the fishing industry at Brancaster Quay, enjoy one of the many courses available at the flagship Brancaster Millennium Activity Centre or be inspired at Brancaster beach. 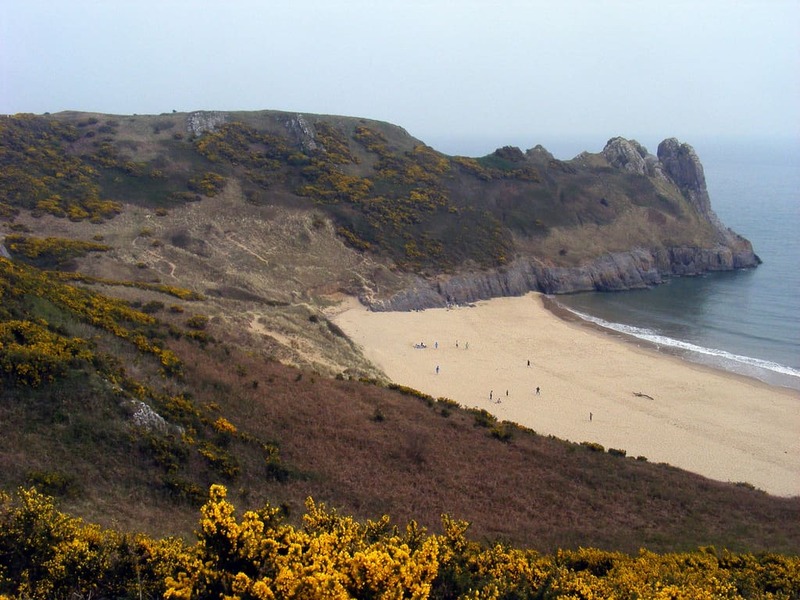 The Gower Peninsula is a very popular destination for dog-owners, with many of its beaches allowing year-round access for dogs. These include Rhossili, voted the UK’s No.1 dog-friendly beach by The Times. Swansea Bay from the slip (opposite Victoria Park/Patti Pavilion) to the beach access at Sketty Lane Car Park (opposite the Wales National Pool/Singleton Boating Lake), Mumbles (as far as the lighthouse), Pwll Du, Pobbles, Three Cliffs Bay, Oxwich Bay (including Crawley and Tor Bay), Horton (from the Lifeguard Station east towards Oxwich), Port Eynon (from the main steps west to the Salt House), Mewslade Bay, Rhossili Bay, Llangennith and Broughton Bay. 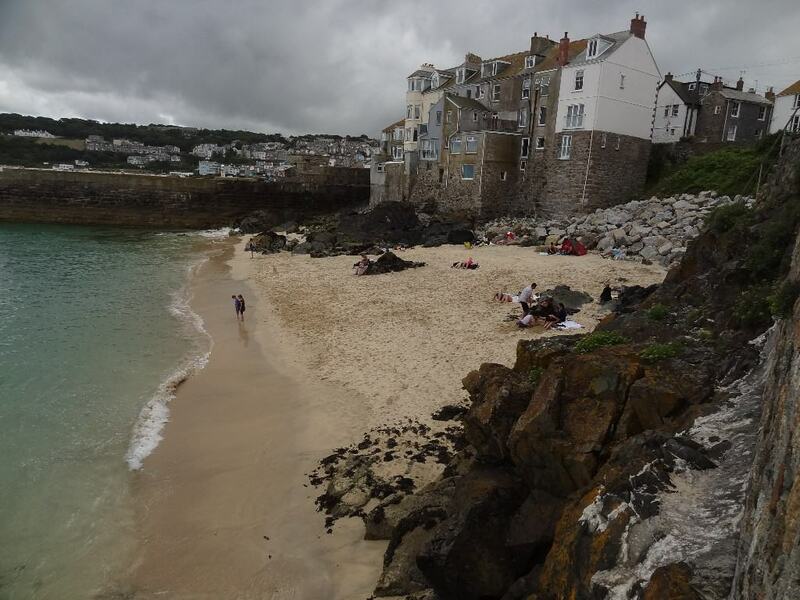 Devon has a lot of dog-friendly beaches but many are to be avoided from 1 May to 30 September. It still leaves a lot of wonderful places to take your dog out though! 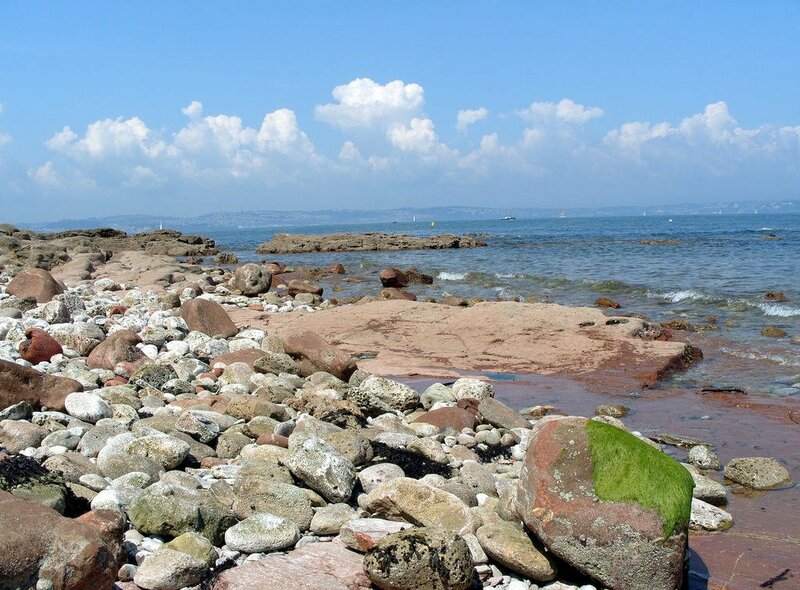 These are the Devon beaches where dogs are allowed all year round: Beacon Cove, Churston Cove, Fishcombe Cove, Shoalstone Beach (pictured), St Mary’s Bay, Fairy Cove, Goodrington, Dawlish Town Beach and Dawlish Warren Beach. However, our favourite is Shaldon Cove – Ness Cove at Shaldon nestles in between magnificent red cliffs and is accessed via an original smuggler’s tunnel. At the tunnel’s end, you’ll discover the perfect getaway – life is truly a beach! Welcome to Lusty Glaze Beach Newquay. 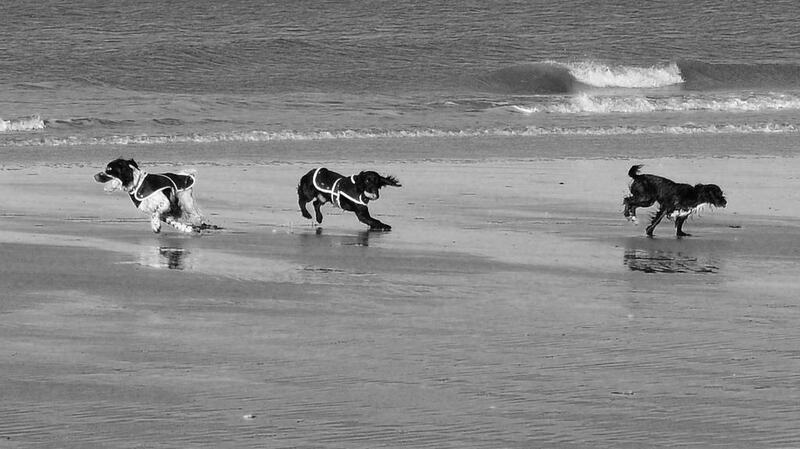 Dog friendly both on the beach and in our accommodation right on the beach. Perfect for pooch holidays. We even had a pup as best man at one of our Beach Weddings this summer! During the summer months dogs are welcome on a lead on the decked areas and at the low tide mark during the hours of 9am – 6pm, after that it’s ball and chucker heaven!